Tunica County is a county located in the state of Mississippi. Based on the 2010 census, the population was 10,778. 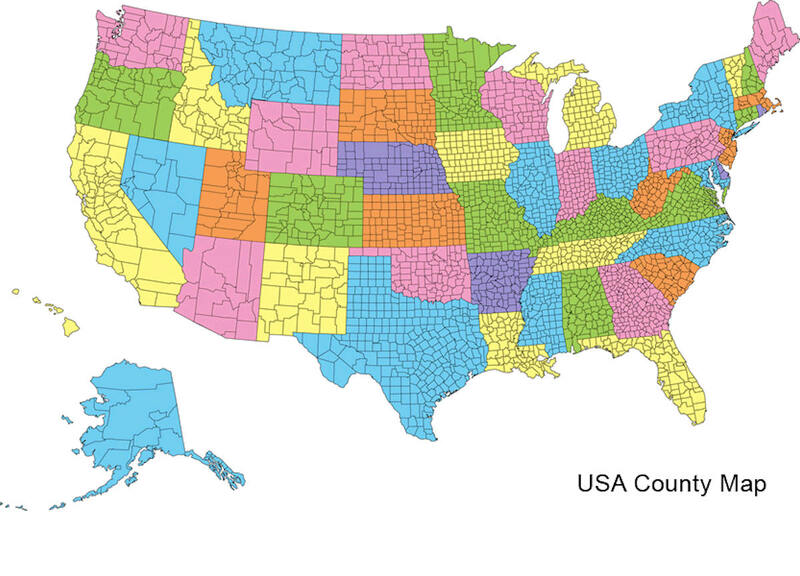 Its county seat is Tunica. 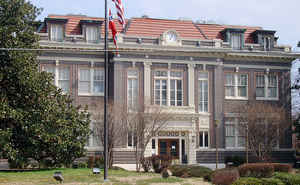 The county is named for the Tunica Native Americans. Most migrated to central Louisiana during the colonial period. 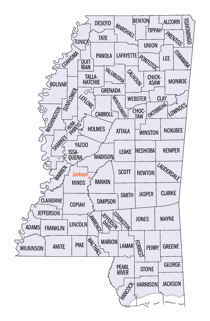 Tunica County is part of the Memphis, TN-MS-AR Metropolitan Statistical Area. It is located in the Mississippi Delta region. "Beginning at the northwestern corner of Tallahatchie County, and running thence due north to the dividing line between the Choctaw and Chickasaw tribes of Indians; thence with the said dividing line to the Mississippi River; thence up the said river, to the point where the line between townships 2 and 3 intersects the same; thence with the said township line, to the line between ranges 9 and 10 west; thence south with the said range line, and from its termination in a direct line to the northern boundary of Tallahatchie County, and thence west with said northern boundary, to the beginning." In 1873 it surrendered a part of its territory to Tate, and another portion in 1877 to Quitman. Tunica, the present county seat, was built up on the line of the Yazoo & Mississippi Valley railroad and was a substantial center of trade. Evansville, Hollywood, Robinsonville, Maud and Dundee are some of the other stations along the line of that road. 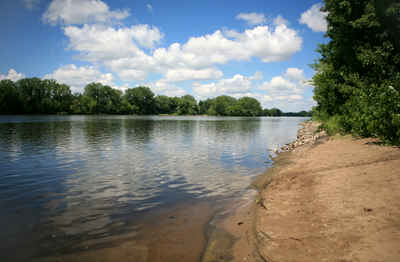 On the Mississippi River are two of the early county seats, or what remains of them. Commerce is the oldest town in the county, but did not compare as a flourishing river center with Austin, the other county seat. At one time the latter had a population of 2,000 people, with a large river and inland trade. Tunica has the distinction of having within its bounds the place where Hernando De Soto discovered the Mississippi River, which, following authentic original records and historians generally, was at or near Commerce Landing, situated on the old "Willow Point." As reported by the Census Bureau, the county has a total area of 481 square miles (1,245 km2), of which, 455 square miles (1,178 km2) of it is land and 26 square miles (67 km2) of it (5.40%) is water.